“About Elly”, Yet Another Superb Iranian Film. After the huge success of Asghar Farhadi’s A Separation (2011), viewers in the West have now been given a chance to catch up with the film he made before it, About Elly (’09). A Separation was Farhadi’s fifth film, and was quietly brilliant. Unsurprisingly it swept the boards, winning the Academy Award for Best Foreign Language film in 2011 as well a Berlin’s prestigious Golden Bear, and was reviewed by me earlier here. 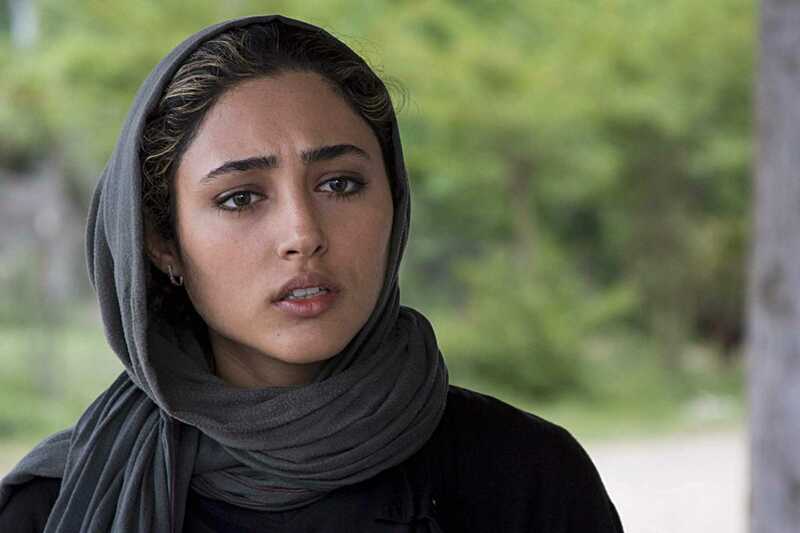 About Elly is yet further confirmation that Iran is one of the most exciting centres for cinema in the world – you can see the trailer here. Film makers like Farhadi and Jafar Panahi are spearheading a second wave who have now arrived to supplement what was going on there in the 80s and 90s. 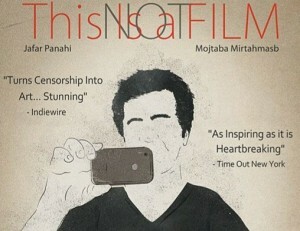 You can read about that in my review of Panahi’s This Is Not A Film here. Who by the way is presumably still under house arrest there. About Elly‘s opening 20 minutes or so meander along in an apparently sleepy fashion. Three or four pairs of middle class Iranians have travelled to the coast for a holiday break. But then out of the blue, something happens. And then we and they spend the rest of the film trying to piece together what it was. It’s not a thriller though. It’s a small, personal drama, in which the tension arises from the little lies that the friends begin telling each other as a result of the event that they are all trying to unravel. 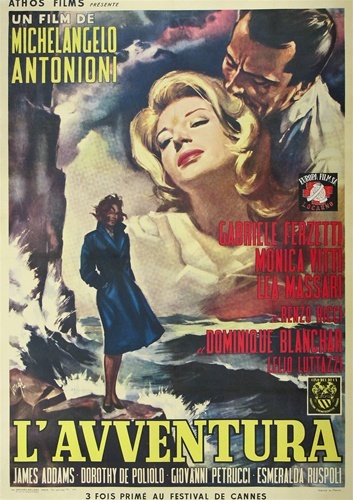 Not a million miles from the terrain covered by Antonioni in L’Avventura, though without the latter’s formal rigour and austere beauty. Rather, as with A Separation, it’s closer in tone to Bergman. Farhadi is less interested in form and space, and choses instead to immerse himself in the world of his characters and the stories that enfold them. And once again, those kind of comparisons are fully merited. 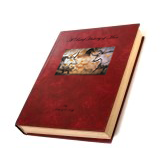 About Elly is a riveting, engrossing and at once beguiling story. And Farhadi’s ability to reel you in by withholding story points until the very last moment makes him one of the most exciting film makers in world cinema.